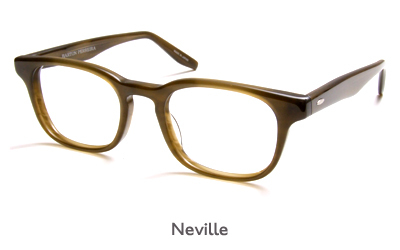 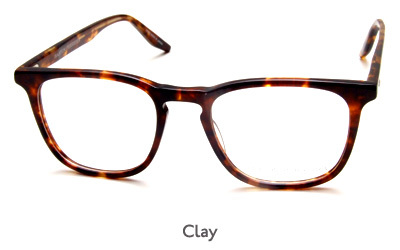 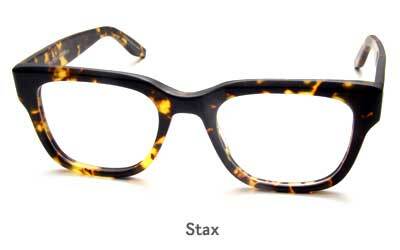 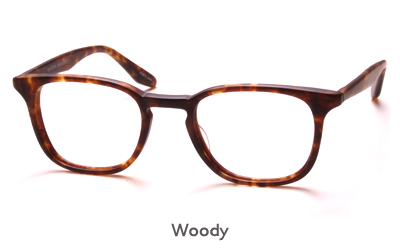 From the creative forces behind Oliver Peoples, Barton Perreira glasses typify the kind of range we spend much of our time looking for: beautifully made and slightly different. 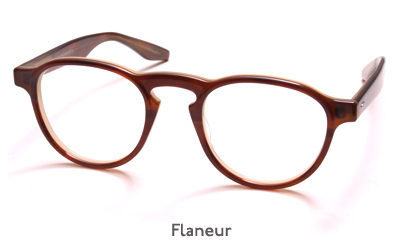 Their shapes are largely classical, as is their construction (note the old-fashioned joints), but with a slight modern twist. 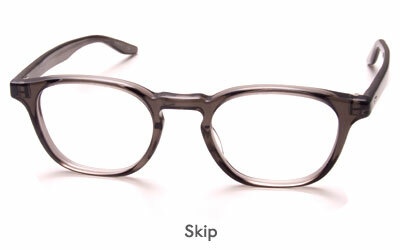 Their weight is just right and their material feels silk-smooth. 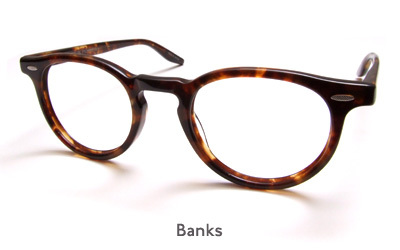 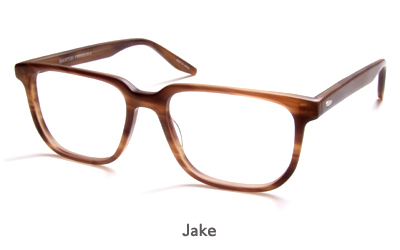 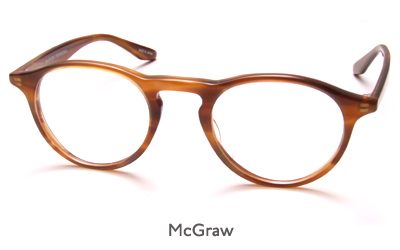 For this we have to thank Patty Perreira, formerly design chief at Oliver Peoples, and Bill Barton, formerly Oliver Peoples' President. 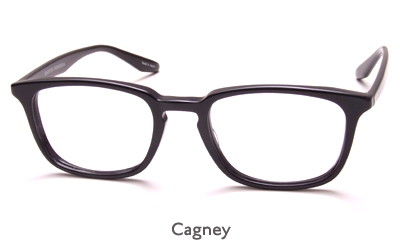 Two people who've proven to know what they're doing. 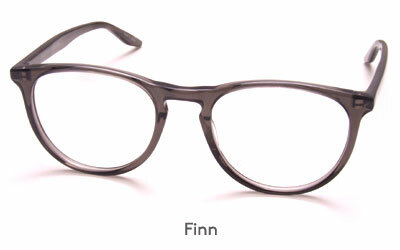 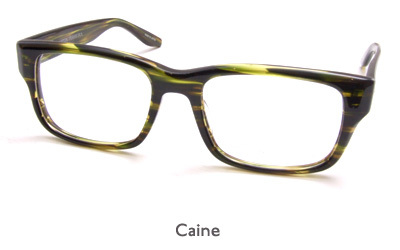 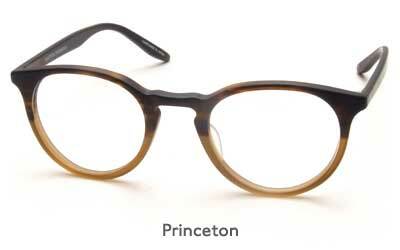 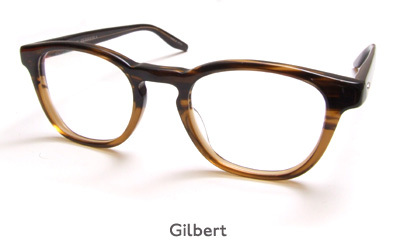 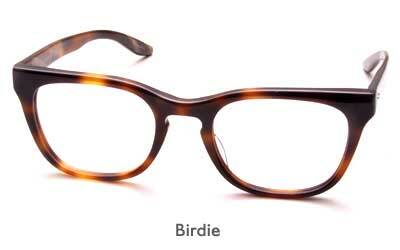 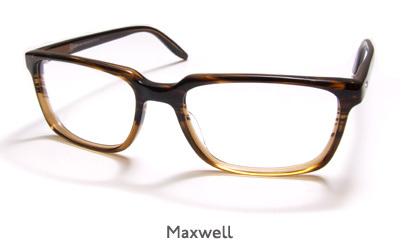 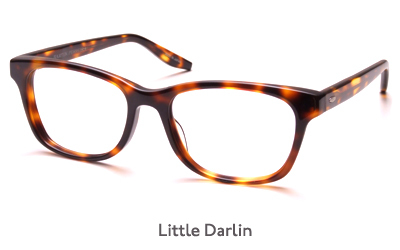 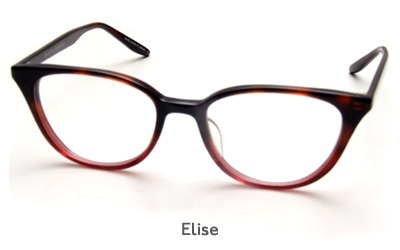 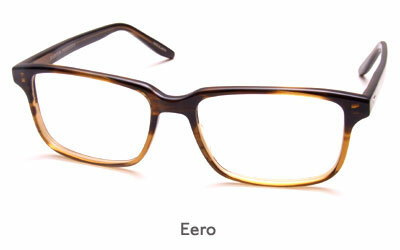 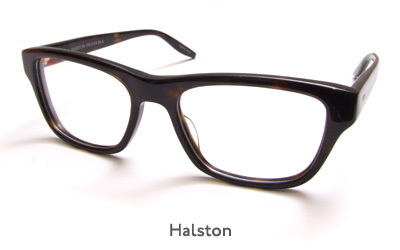 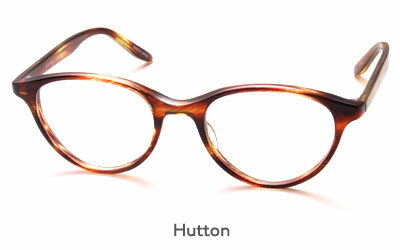 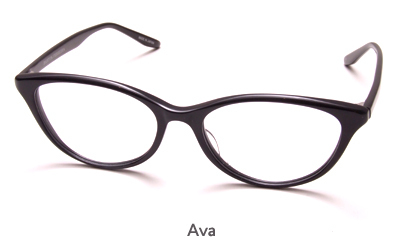 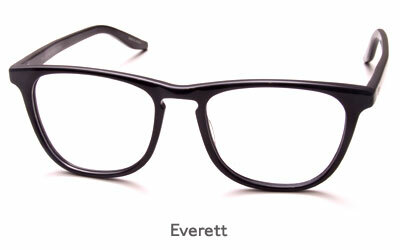 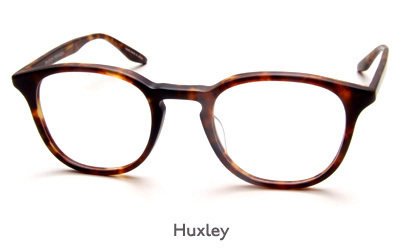 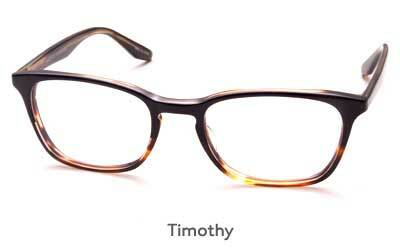 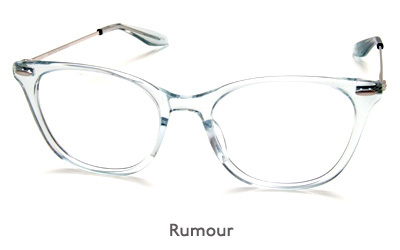 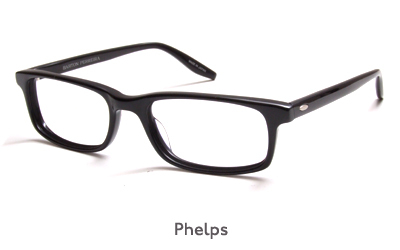 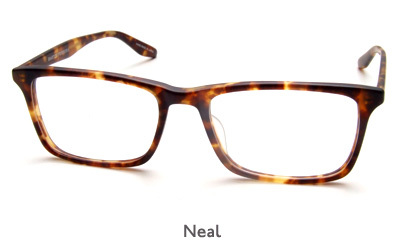 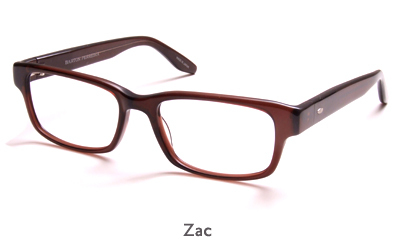 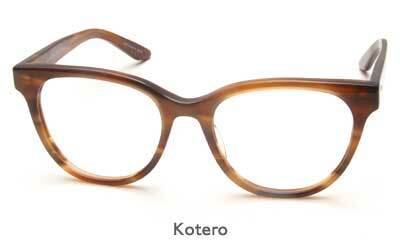 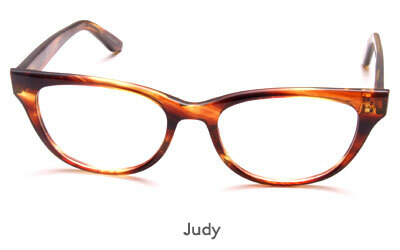 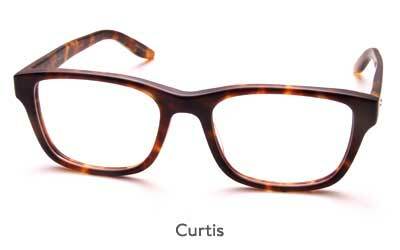 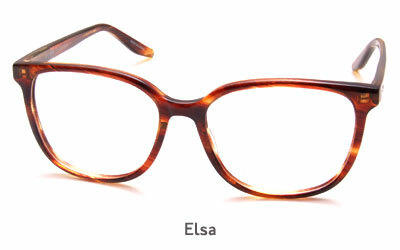 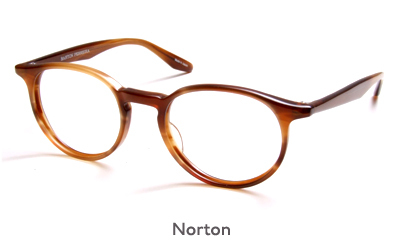 Iris Optical introduced Barton Perreira frames in March 2010. 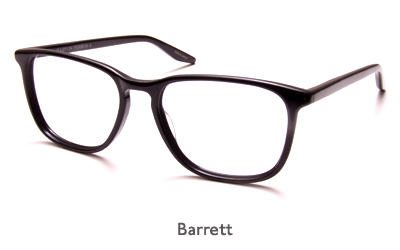 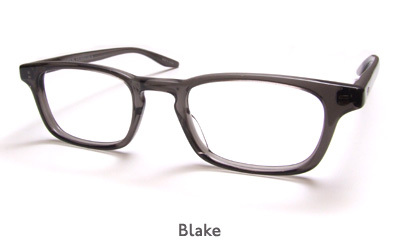 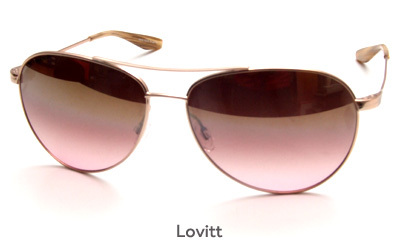 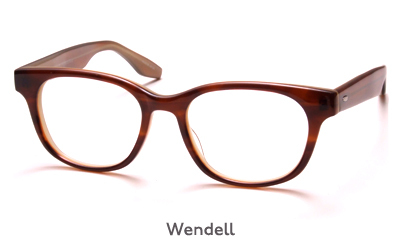 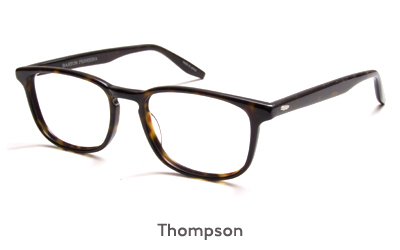 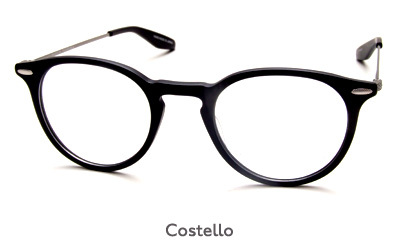 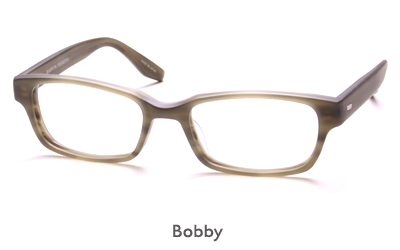 We hear they're selling extremely well in the States, and we expect them to do likewise here (having a Hollywood star friend offer to front their 2010 advertising campaign won't hurt, though Barton Perreira glasses deserve to do well on their own merit). 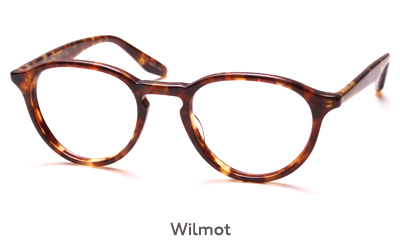 For customers in the UK, these frames are stocked in our London E1 (City, close to Spitalfields Market), Richmond TW9 and London SE1 (Tower Bridge) stores. 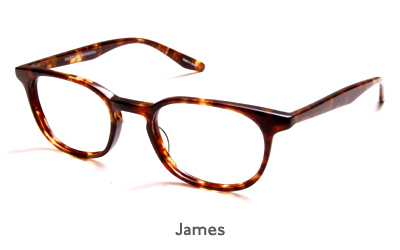 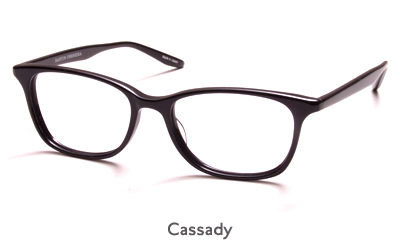 For customers outside of London England, these glasses can also be ordered by phone, and we can also reglaze or repair your own Barton Perreira frames.